Set off on an evening cruise of the breathtaking German capital. Discover Berlin's most beautiful attractions from the water. The history of the Schloss runs deep. 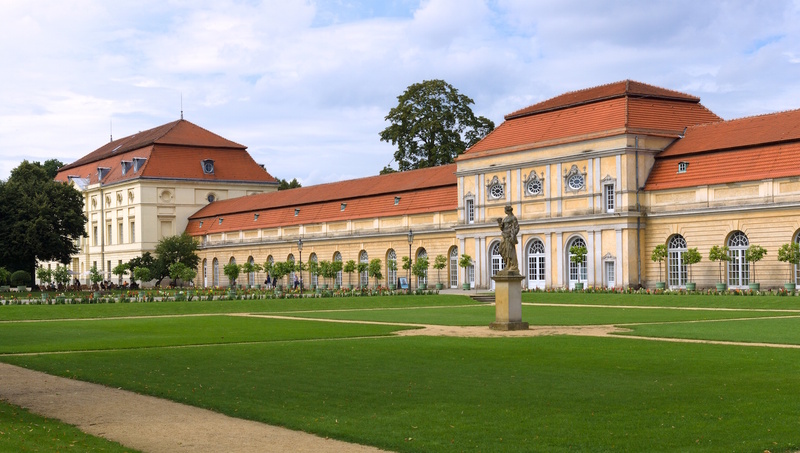 It began as the summer palace of King Friederich III's wife Sophie Charlotte. Today it’s the grandest palace you’ll find in Berlin. Worth a visit all year round, it is especially magical at Christmas market season. 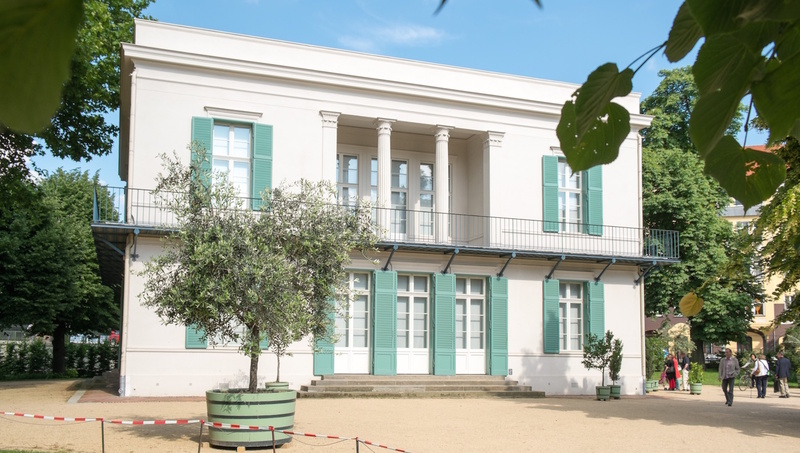 Destroyed and reconstructed during WWII in perfect Schinkel fashion, this prime example of Charlottenburg Palace interior demonstrates day-to-day German royal life. 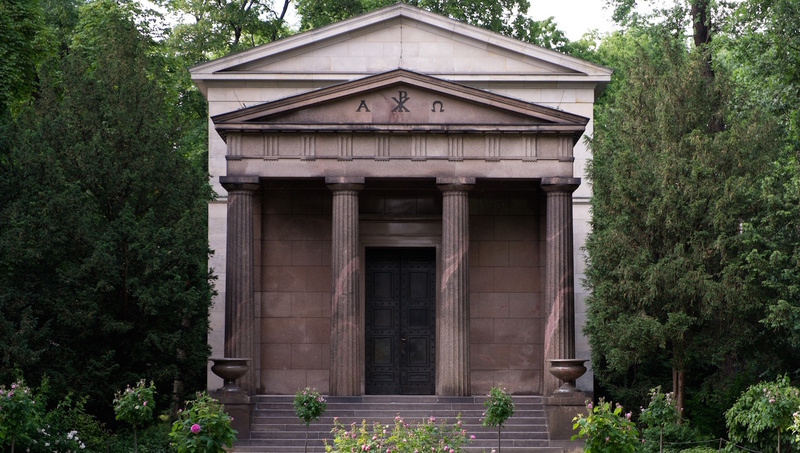 The classical mausoleum located in the gardens is humbling with its red granite columned entrance. 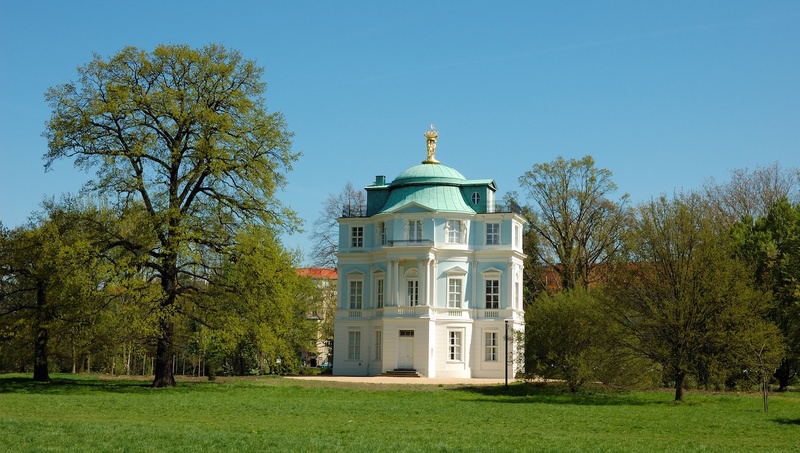 This quaint lookout building holds one of the greatest special collections in Germany. Its porcelain display is divided by purpose: tea and coffee, dinnerware, and decoration. 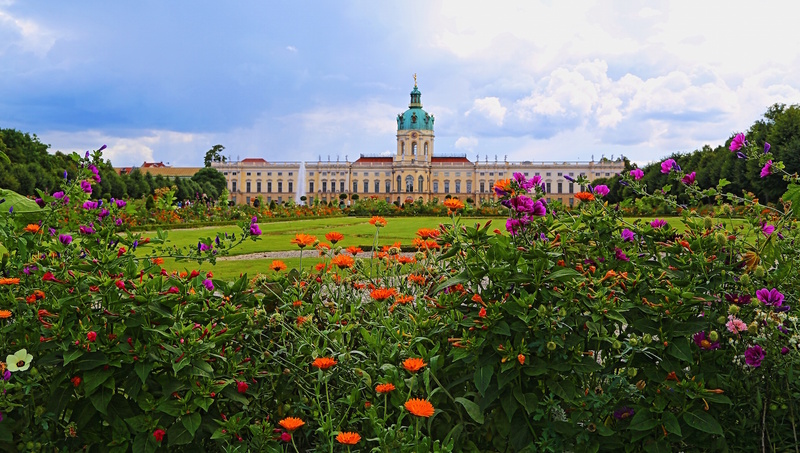 The only free part of the park, the giant baroque park of Charlottenburg Palace is truly a sight to behold with its ever-stretching lawn and giant fountain. Complete your unforgettable evening with a classical concert - the orchestra even wears period dress! Be sure to arrive early to avoid the crowds. No excuses with the relaxed opening time of 10:00AM. Each building charges separately for admission, so it’s best to buy a day pass to access everything except the Neuer Flügel. Open April to October, 10:00AM to 6:00PM, November to March, 10:00AM to 5:00PM. Closed Mondays. Adult tickets start at 12EUR and continue upwards depending on house visits, tours and perks. There are some wonderful guided experiences. Certain tours actually show you the palace from the river, by boat. Buses 109, 309 and M45 all stop close by, or take the short walk from the Westend train station. If you're visiting around Christmas, make sure to check out the market, one of the most beautiful in Berlin!